The most efficient and stylish way to heat your home this winter. Your family will love you for it. 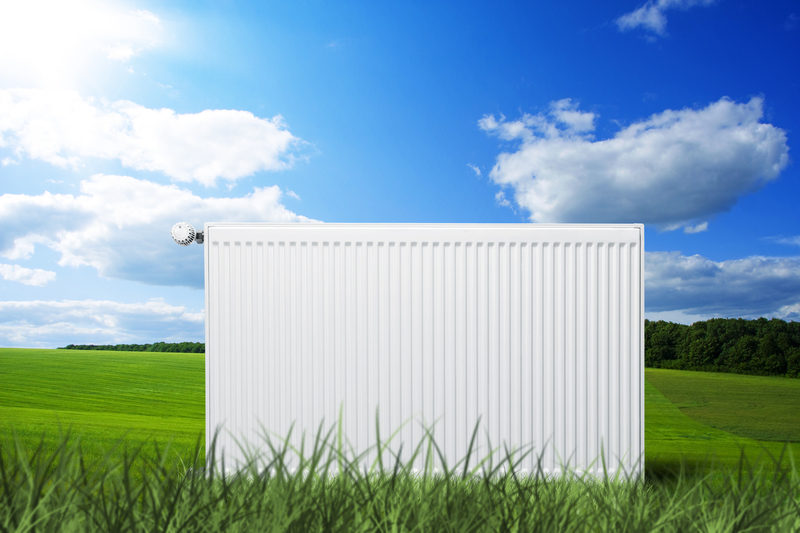 Gas, Solar, Electric heat pump or wood fired boiler used for Hydronic heating simply circulates hot water in a closed loop system to heat instead of conventional blown hot air; water being far more efficient method of carrying heat. Similar to the way the sun heats our planet, hydronic heating provides a more even, natural radiant heat throughout the house with out moving a large volume of air and dust. Welcome to the future of heating your home and hot water with - No Gas and No Electricity! Copyright © 2019 Eco Hydronics. All Rights Reserved.